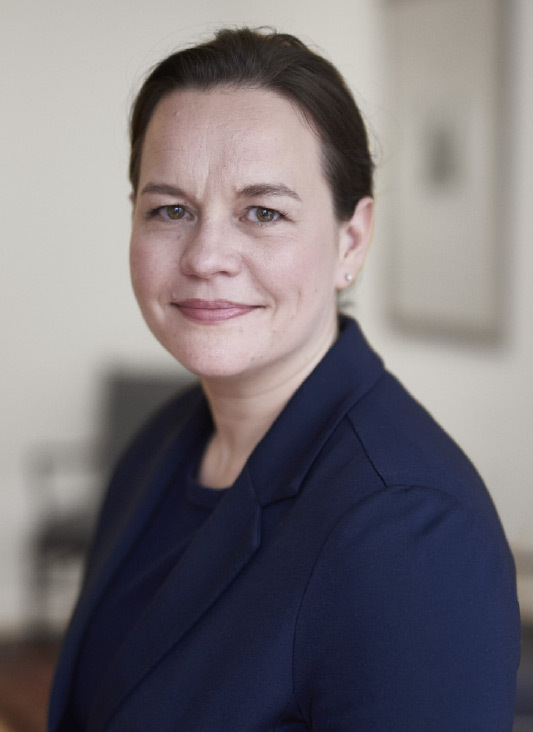 The law firm is owned by Tove Dahl and sharing offices with Kahlke Advokater. 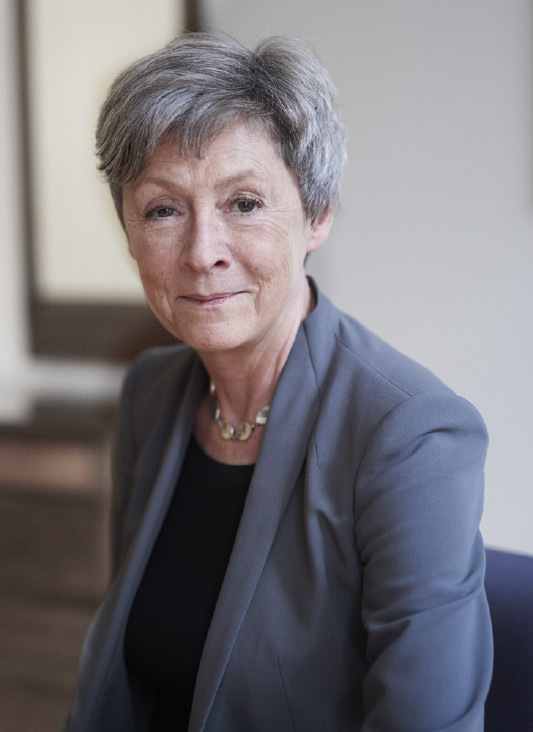 Tove Dahl and Anne Wirstad are authorised to practise law by the Danish Ministry of Justice and members of the Danish Bar and Law Society. Professional indemnity and guarantee insurance is with Tryg Forsikring. At receipt of a matter it is ascertained that no conflict of interest or other reasons prevent us from undertaking the assignment. Following the rules of the Danish Act on Measures to prevent Money Laundering and Financing of Terrorism we collect and store identity information about clients. All information is treated as confidential according to the professional secrecy rules applying to practising lawyers in Denmark. Legal advice is rendered to the client exclusively and may not be relied on by any third party without our consent. Original documents will usually be handed over no later than at completion of the assignment. Other documents relating to the matter are kept on file for five years. Our fees for legal services are determined on the basis of an overall assessment considering the scope, complexity and nature of the work, including the level of expertise required, the values and responsibility involved, the time spent, the importance of the matter to the client and the results achieved. We will not make detailed recordings of time spent unless this has been specifically agreed. Disbursements and expenses directly related to the matter are payable by the client. We may request a retainer to cover legal fees and disbursements before commencing or continuing any work. Advance payments from the client are deposited on a segregated client account. Interest accrued on such account is credited to the client in accordance with applicable rules. We advise on Danish law only. Our liability for legal advice is determined according to general provisions of Danish law. Our professional liability insurer is TRYG. The insurance covers legal practice wherever it is performed. Danish law shall apply to any dispute concerning legal advice rendered by us and such dispute can be brought before Danish courts only.